When it comes to choosing the best photo recovery software for recovering deleted or lost photos from your PC, you should be bound and determined to find out which provider is offering the most features for the best value. We recommend taking into consideration five essential components when choosing the best photo recovery software for your PC: security, ease of use, quality, compatibility and also technical support. 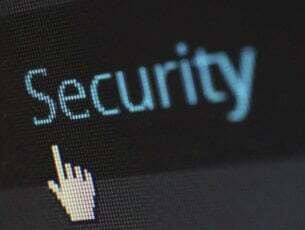 Security is an essential factor when choosing the best photo recovery software for your PC because it’s critical that the program does not contain malware and instead it provides safe operations to recover your lost files and to avoid damaging your computer. Quality is another important thing to consider while picking up the best recovery tool because it is essential that the program supports more file types and storage devices. A good quality tool should also be able to provide less time to complete the scan. File preview and quality checks are essential for making sure that the pics you plan to bring back are in great shape. 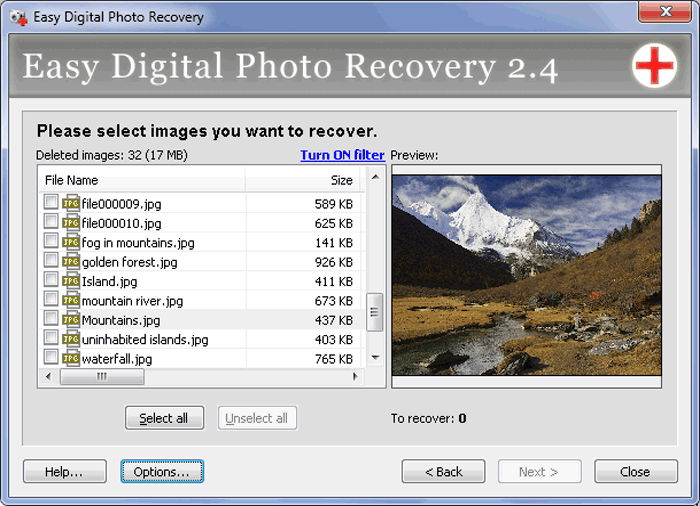 When evaluating whether a recovery software for lost photos from your PC is worth trying, usability is an essential factor. The more straightforward a software interface is designed, the better you will be able to manage it. This factor reflects whether the tool is kept updated. This is important because an outdated tool will have compatibility issues with the latest Windows OS. It will also feature security concerns as well. Even if backup and recovery might sound easy, they involve processes with lots of advanced computer expertise. 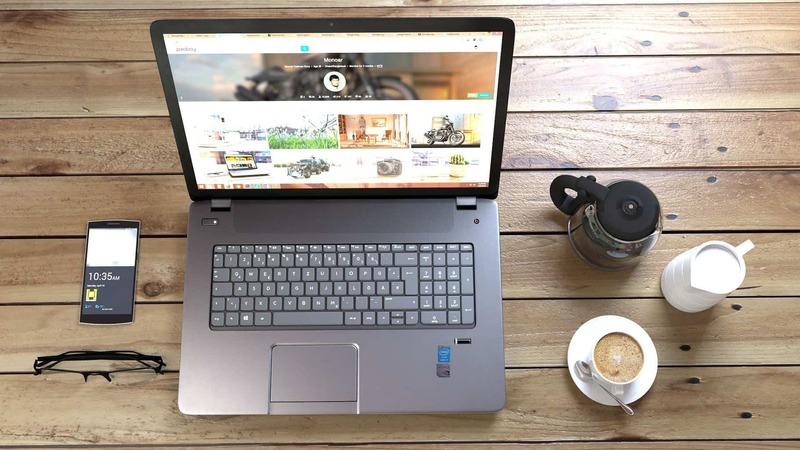 If you may have any questions or if you encounter any issues while using a tool for photo recovery, it would definitely be helpful to have developers or providers of that specific product offering their support via live chat, phone or e-mail. That’s why it’s important that the recovery software also provides tech support and/or troubleshooting tips on their official websites. You don’t have to worry because the roundup of photo recovery software that we are presenting below has all these essential factors taken into consideration, to provide you the best recovery services. It can recover all lost and deleted photos along with video files and music from corrupt or formatted hard drives or external storage devices. The utility is easy to use, and it can efficiently recover deleted pictures. It will save recovered photos individually with their original file names. The program scans storage devices with more than 2TB storage capacity. Specific media file formats supported include JPEG, PNG, TIF, TIFF, RAW, MP3, MP4, AVI, WMV, FLV, MOV, WAV. The tool’s improved scanning engine makes sure that your files and folders are found out quickly enabling the photo recovery software to restore all your data accurately. The tool also allows you to scan only a desired region of the hard drive and this feature is useful if you know precisely where a lost photo resided before it was lost or deleted. 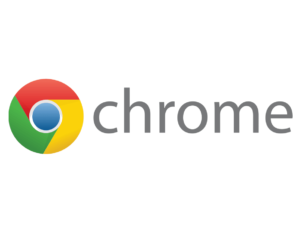 It can recover many types of graphic images (JPEG, TIFF and many RAW formats). It scans all your system quickly. The tool allows you to preview all found images and this way you will locate the lost items much faster and with less panic. The tool includes multiple languages on the Interface such as English, French, German, Spanish and more. 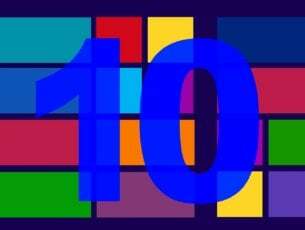 The software works perfectly on Microsoft Windows 10, XP, Vista, 7 and 8. 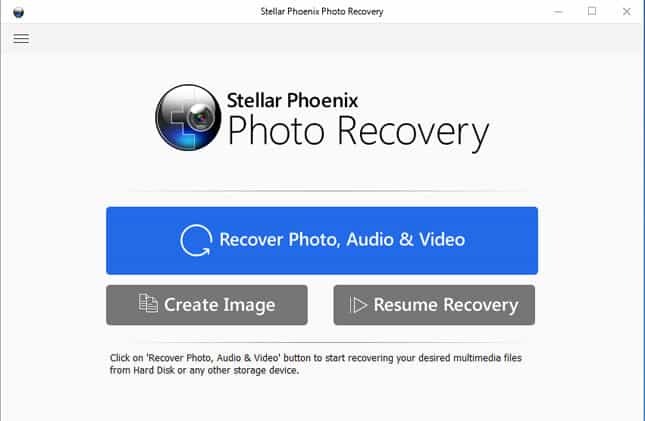 It is developed to perfectly recover deleted or lost photos, videos, and audio from both computers hard drives and portable devices. The program has no problem in handling the situation no matter how you lost your photos. The file formats supported by this retrieval program range from photo formats including JPEG, PNG, TIF, TIFF and camera RAW photos, etc., to video and audio formats such as MP3, MP4, AVI, WMV, FLV, MOV, WAV and more. The software comes with robust photo retrieval capabilities, and it can also retrieve RAW photo files. With the help of advanced algorithms, the tool is fast so you won’t have to lose time scanning for photos. Even the trial version of the app allows you to preview the found photos to see whether they are exactly what you need to recover. The tool also evaluates the retrieval quality in advance. It is compatible with all Windows versions starting with Windows 2000. 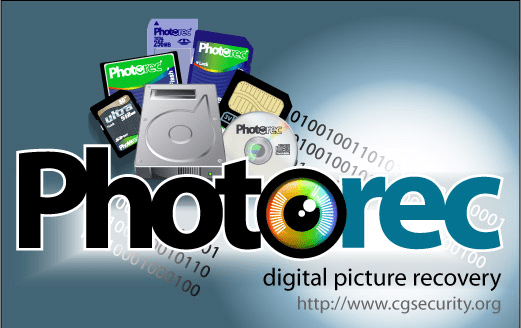 PhotoRec is a recovery utility that supports more than 440 file formats. Users widely prefer the tool due to its secure recovery techniques. It checks your complete partitions in a safe mode without affecting file systems and partitions while searching missing pictures. 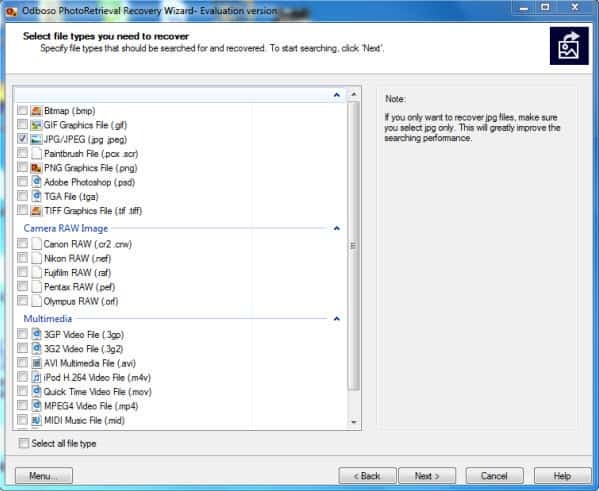 It is not specific to just recovering photos, and it focuses on all the file formats while it’s searching. The tool is compatible with Windows 10, 8, 8.1, 7, Vista, XP, and older versions of the operating system. It provides excellent recovery rates, and this gives you the best chance to get back your lost or deleted pictures. It can recover JPGs flawlessly with a 100% success rate and the GIFs TIGs, PNGs and BMPs with a 99% success rate. The software is straightforward to use, and it features only a few steps to the process of picking a drive and initiating a scan. The average scan speed is around 88GB per hour. 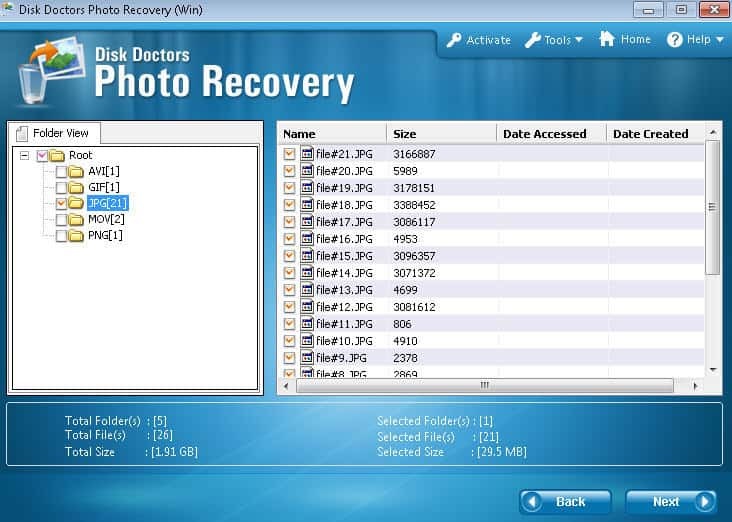 The Disk Doctors tool also provides exceptional support for the photo recovery software. This is the most obvious advice. Open the Recycle Bin and check for your lost photos there. Select the files or folders that you want to recover. Right-click on them and choose Restore from the menu that appears. This action will result in restoring your files to their original location before the deletion. Pull up the Start Menu and select Computer to locate the folder that used to contain the images that you want to recover. Make sure that it will be the folder where the files were saved and not a library. Right-click on the designated folder. Select Restore previous versions from the pop-up menu. Review the list of previous versions of the files or folder within this drive or folder. Determine the most recent version of the photos and double-click on the folder that includes them. Finally, move the deleted pics/folder to a new location of your PC by clicking on them and dragging them to that specific location in the access menu located on the left side of the window with the Computer. More cautious users always back up their essential data. Once the data is lost, you will be able to restore anything from the backup files quickly. Recovering lost files from backup is a very efficient and quick way to save your data with less trouble. If nothing else works, you also have the opportunity to turn to data recovery companies to get your lost pictures back, this will turn out to be an effective solution, but besides high recovery fees, you will also have to bear the risk of privacy leaks in the whole process of photos recovery. With the rapid development of software technology there are lots of data recovery tools on the market, and probably these will turn out to be the best solutions in case you need to recover lost photos without leaking your privacy. The five solutions that we detailed above along with their essential features are the best ones on the market. No matter which one you prefer, it will flawlessly recover your lost photos. Good luck!